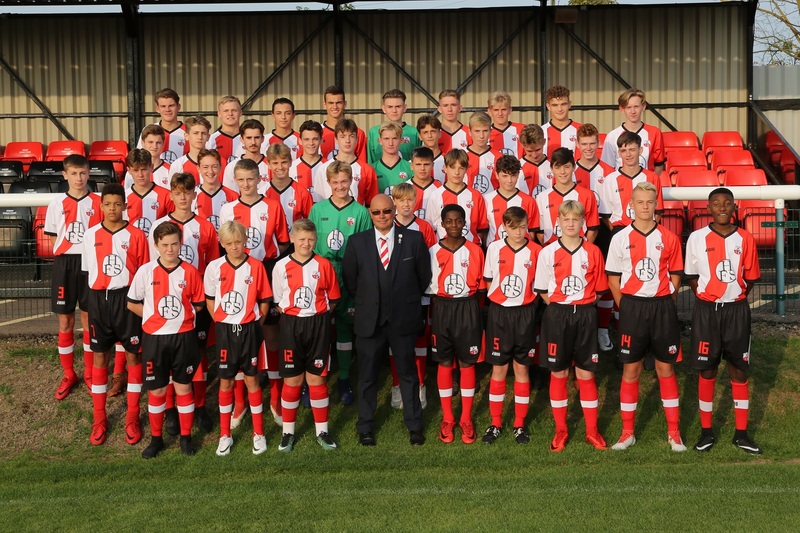 Sheppey United Youth are pleased to announce that we are looking to expand our youth section by bringing in younger age groups for the start of the 2019/20 season. At this time we have 3 teams that compete in Kent Youth League at U14, U15 and U18 level and all are very good and competitive sides playing against the likes of Maidstone United, Dover Athletic, Faversham Town, Sittingbourne FC, Dartford FC and Ebbsfleet United just to name a few. The U14s are top of their league and made the semi-finals of last year’s Kent County Cup and the U15s have a number of players currently representing the Swale district team. The Under 18s have recently had two players sign First Team forms at the age of just 16 and one of those has also been selected to represent the Kent Schools teams this season. Our aim for now recruiting younger teams in order to be able to create teams with coaches that can train and develop together for a longer period of time in preparation to play at the high standard that the Kent Youth League has to offer. The club has recently been awarded its Chartered Status again which ensures that we are a safe club to join as all our coaches have coaching qualifications which include a UEFA B Licence, all coaches have criminal record checks, Safeguarding children and 1st aid qualifications. In order to fully understand what we need to have in place we are seeking expressions of interest from any teams, players and coaches that would be interested in joining the Sheppey United family next season. This entry was posted in Youth Team News. Bookmark the permalink.